Michael K. Powell, Chairman of the Federal Communications Commission (FCC) from 2001 to 2005 and a member of the FCC for eight years, has been appointed President & Chief Executive Officer of the National Cable & Telecommunications Association (NCTA). As CEO for NCTA, Powell will serve as the cable industry’s leading advocate, spokesman, and representative in its relationship with the US Congress, the Administration, the FCC, and other federal agencies. He will also manage the staff, programmes, and initiatives of the Association. 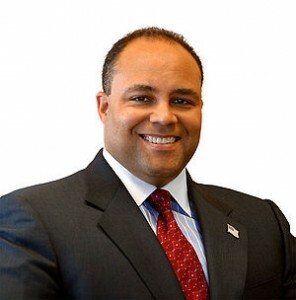 Powell currently is a senior advisor with Providence Equity Partners and Honorary Co-Chair of Broadband for America. He begins his tenure at NCTA on April 25 and succeeds outgoing NCTA President & CEO Kyle McSlarrow, who recently was named President, Comcast/NBC Universal, Washington, D.C.